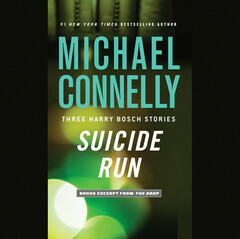 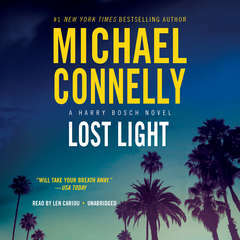 " In this story Bosch takes on another position working for the "other side". 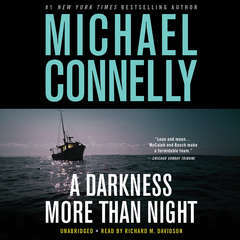 I very much enjoy all crime mystery because besides the suspense, I enjoy learning the detective process. 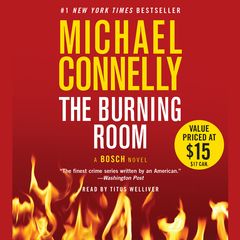 This book continues to allow for that but also introduce the process of the judicial system as Bosch teams up with a defense lawyer. 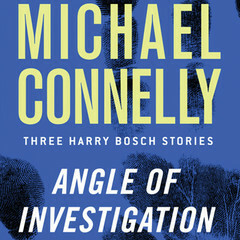 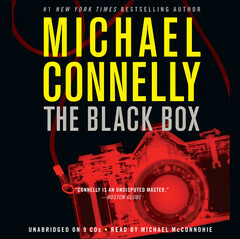 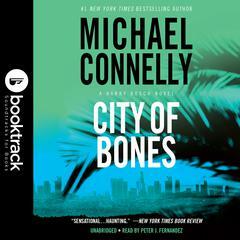 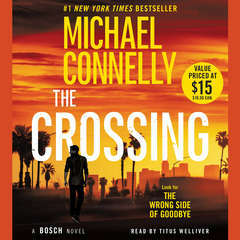 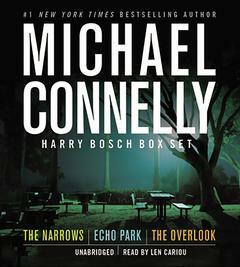 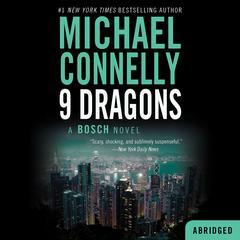 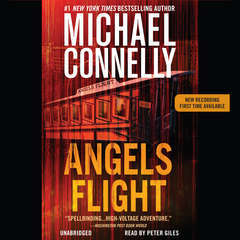 I have been recently disappointed that I am almost through all the Bosch books but with the introduction of his half brother attorney, I look forward to discovering another line of Conellys books with this character. " 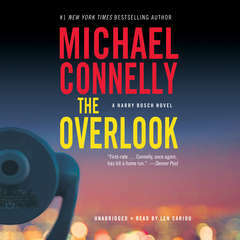 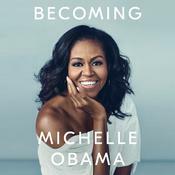 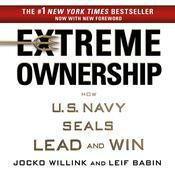 " I loved this book. 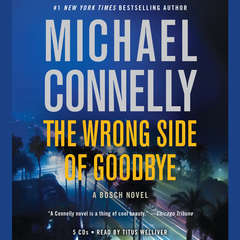 Connelly does a great job of portraying Bosch's trepidation about being on the "wrong side." 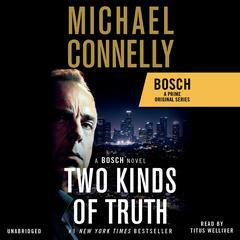 Titus Welliver is the perfect narrator, as he plays Bosch in the Amazon TV series. 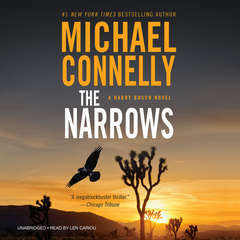 The interaction between the brothers is perfect, and keeping the characters' children in the story helps enhance it. 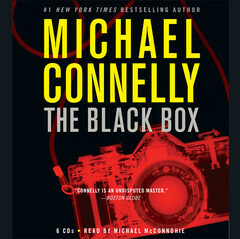 Once again, Connelly shows us that nothing is black and white, even within the law. " 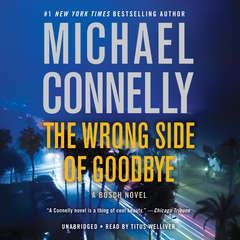 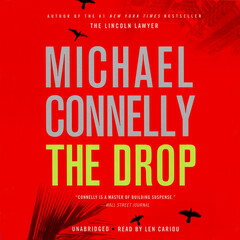 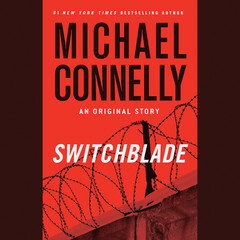 " When you read a Michael Connelly novel you are never disappointed. 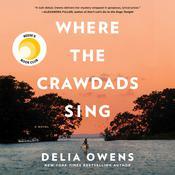 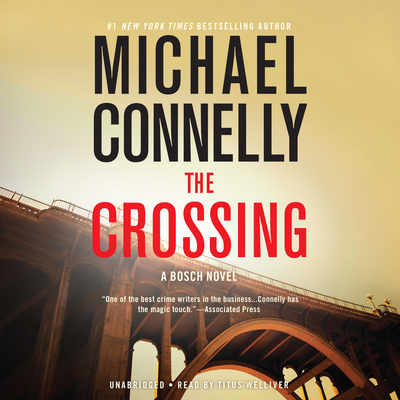 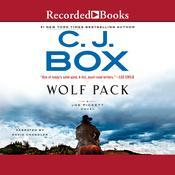 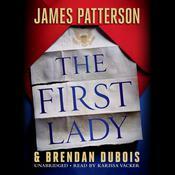 The Crossing keeps the reader involved from page one to the last page. "